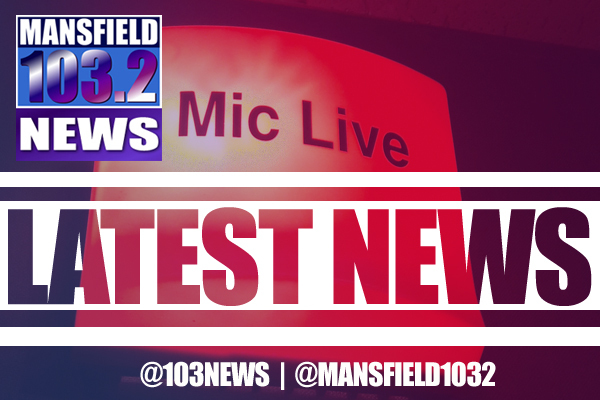 Paul Bradshaw, the Labour Party's candidate for the upcoming Mayoral Elections in Mansfield has resigned. "I have resigned as Labour's Mayoral Candidate and wish to issue the following short statement: My main focus was to become Mayor and work with Councillors for the benefit of the area. Unfortunately, irreconcilable differences between myself and the Prospective Parliamentary Candidate, Sonya Ward have put me in an impossible position and left me with no alternative but to resign"
George Jabbour, is the Conservative candidate and current Mayor Kate Alssop has said she will stand again. The Labour Party will now press on and find a replacement for Mr. Bradshaw as the Election will be held on May 2nd.